It is often thought that people’s moods change with the seasons, but did you know it’s not a seasonal change, but to do with how much light we’re exposed to? In 1999 blue streetlights were installed in Glasgow in order to improve the overall aesthetics but it later emerged that crime in the area dropped as they appeared to have a much calmer effect than surrounding streets with traditional sodium yellow/orange lighting. An interesting point, and by looking at the colour of lighting the discussion opens up further. Artists and interior designers have long understood how colour can dramatically affect moods, feelings, and emotions. Certain colours have been associated with increased blood pressure, increased metabolism, and eyestrain. If you’re planning an event, it is important that you choose the right lighting to complement the atmosphere and vibe you want to create. 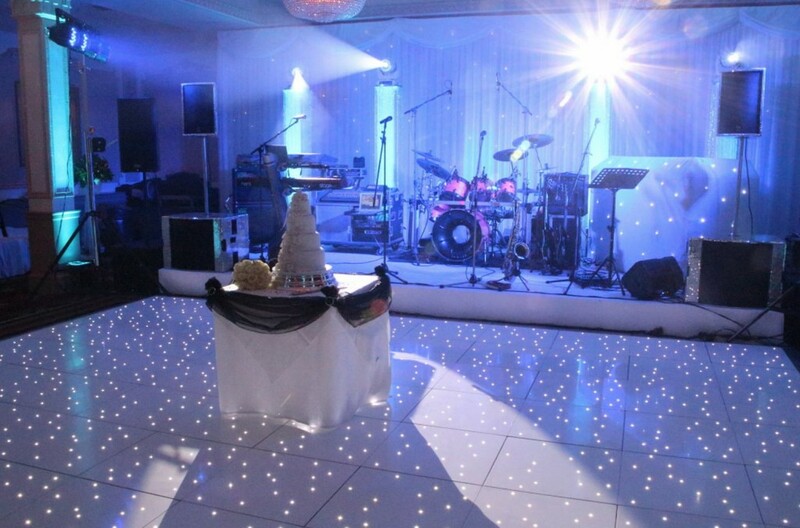 Monitor Lighting are industry experts when it comes to event lighting and provide lighting hire across Essex. 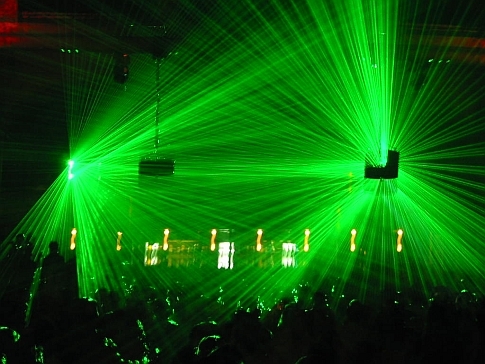 Anyone can plug in a light but good event lighting should be dramatic and stunning. That’s why all of our lighting services include design, consultation, installation and operation. Contact us today to see what we can do for you.